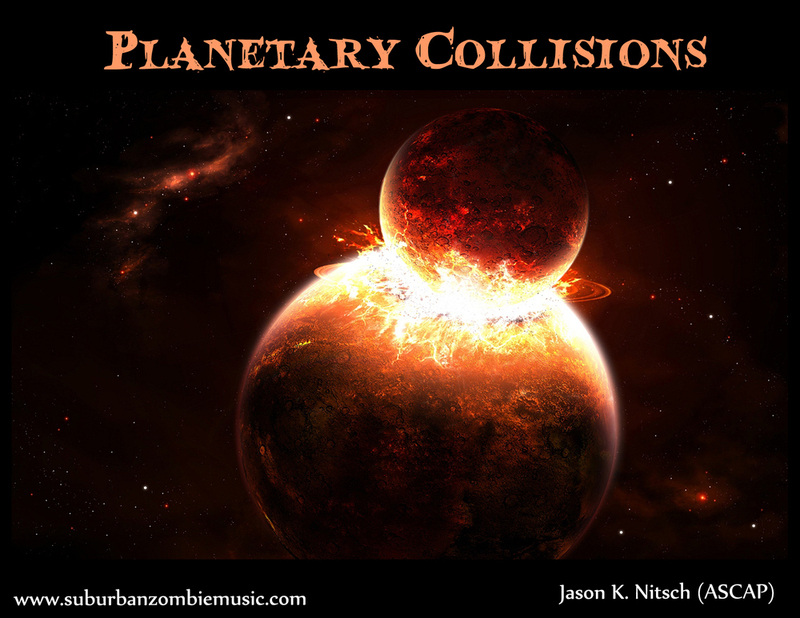 Planetary Collisions — Jason Nitsch. I Write music. An original take on several "mashed-up" themes from Gustav Holst's "The Planets" . . . heard in a way that you've never imagined!